Dana Rosengard is our Managing Editor based in our NEWS CENTER Maine Bangor newsroom where he works with our reporting team on story selection, development, and delivery. He also oversees some of our special coverage and works on our long-range projects. 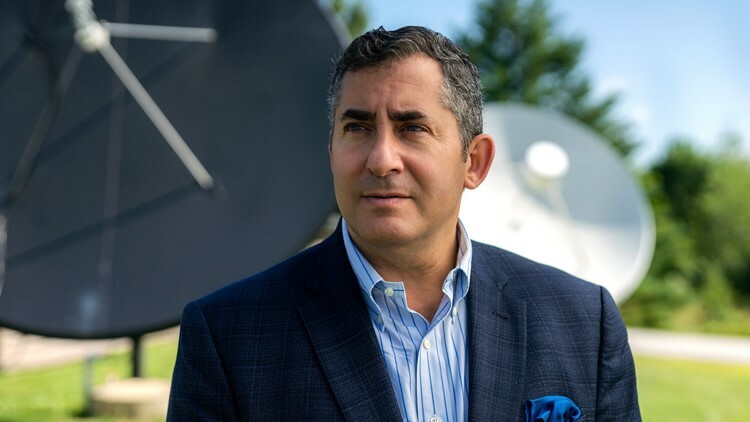 A Massachusetts native, Dana is a graduate of the University of New Hampshire with a degree in communications, holds a master’s degree in journalism from Northwestern University, and earned his Ph.D. in mass communications from the University of North Carolina at Chapel Hill. He began his television news career as a reporter and anchor in Greenville, Mississippi, eventually landing as a newscast producer in Boston. After 24-years in higher education classrooms teaching at several schools including Emerson College, Quinnipiac University, and the University of Oklahoma, Dana is happy to be back in a TV newsroom.